Top 5 destinations in Canberra to ring in the New Year! The National Arboretum. Photo: Supplied. 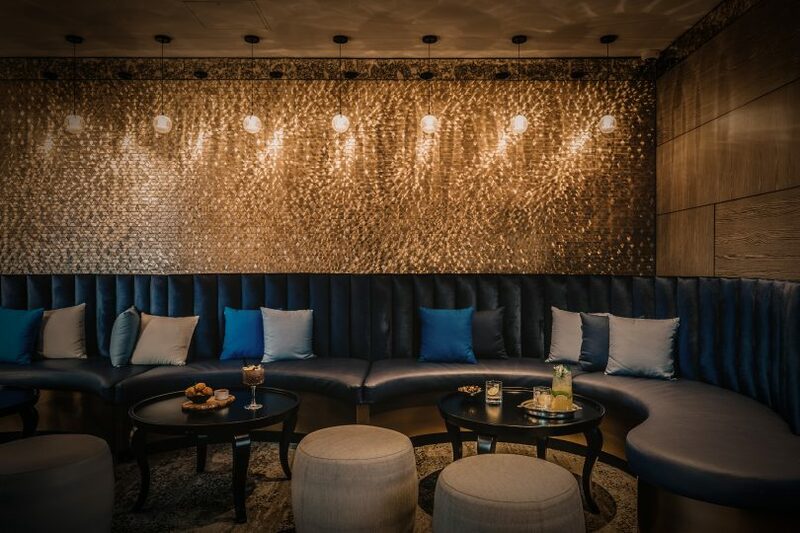 Looking for somewhere stylish to pop those champagne corks at midnight to ring in 2019? We have done some digging and come up with a list of venues to start the year off right. Whether you fancy spending the last evening of 2018 at a family friendly event picnicking at a winery or at a Bollywood themed extravaganza our picks for the Top 5 destinations in Canberra to spend New Year’s Eve will ensure you will be doing it in style. 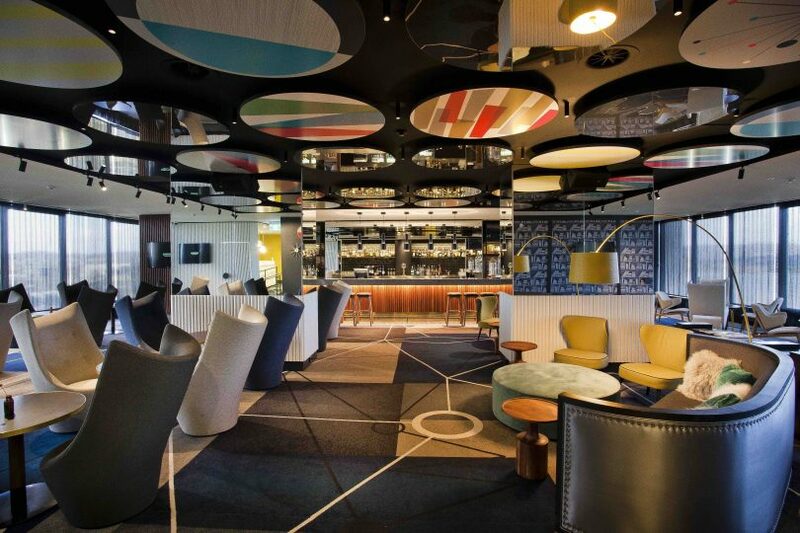 From 8 pm – 1 am the exclusive QT Lounge on the 15th Floor at QT Canberra is throwing a sky-high party. Dress in black tie and enjoy the spoils of the evening which will include the Baker Boys Band providing live entertainment, free-flowing Champagne, an interactive marketplace menu, and plush front row seats to watch the fireworks. Swan & King. Photo: Supplied. Luxury cocktail lounge Swan & King at the freshly renovated Rex Hotel has two New Year’s Eve packages. The affordable Renaissance Package from $35 per person, and the extravagant Venetian Package at $950 for a group of 5 for those who choose to celebrate big. Both options require guests to don their best mask and dress for the occasion. Guests opting for the lavish Venetian Package will enjoy views of the fireworks, all-you-can-drink house wine, beer and spirits until midnight, dedicated table service, seafood, canapé and antipasto platters, late night music, and a complimentary bottle of champagne at midnight. For enquiries and bookings, contact: (02) 6248 5311 or visit the website. 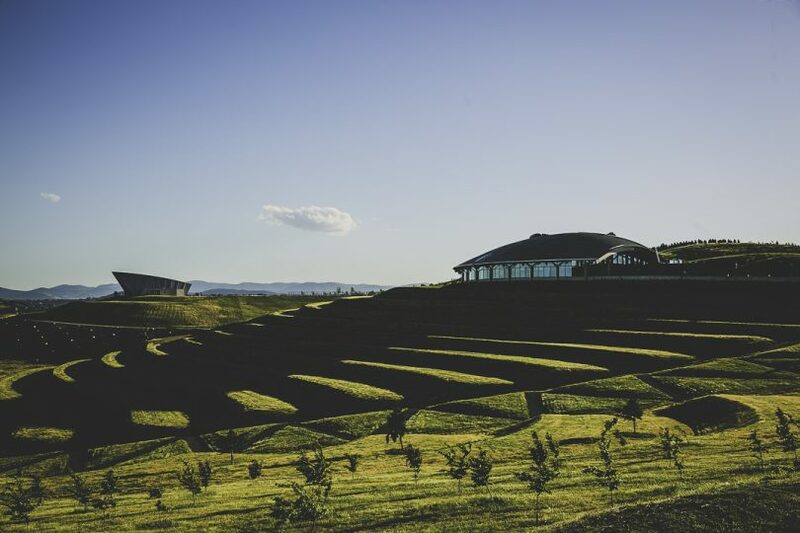 Expect to enjoy fireworks viewed from the deck along with a night of glitz, glamour, colour, and dancing in one of Canberra’s most scenic locations; the National Arboretum. Packed with entertainment such as Bollywood dancers, a DJ, a henna artist, photo booth, a themed menu, and arrival cocktails. Guests will need to dress to impress in their Bollywood best! From 5 pm to midnight just outside of Canberra in Wamboin, Contentious Character will be serving scrumptious platters and a selection of hot canapés, with pasta or pizza for the kids. Picnic in the lawn or deck, with live music and surprises planned for throughout the night. Shuttle buses will be running from Wamboin, Bywong, Bungendore, Queanbeyan, and Canberra, to book your spot to this family-friendly event, visit the Contentious Character website. Start the evening with a 10-course banquet and a 3-hour premium beverages package at Natural Nine all served with their signature Pop Chinese flare. 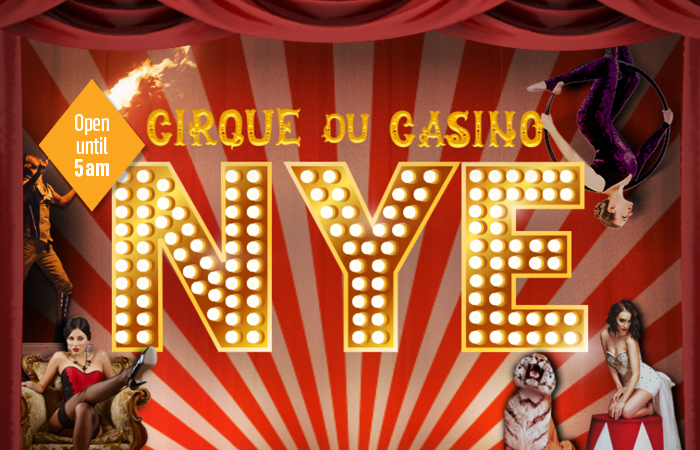 Then finish off the night at Cirque Du Casino, the vintage circus themed celebrations Casino Canberra is hosting until 5 am. Featuring multi-skilled roving character Mr Munkey, plus organ grinding, juggling, balloons, magic, and a DJ. Book your spot at the Natural Nine banquet online.